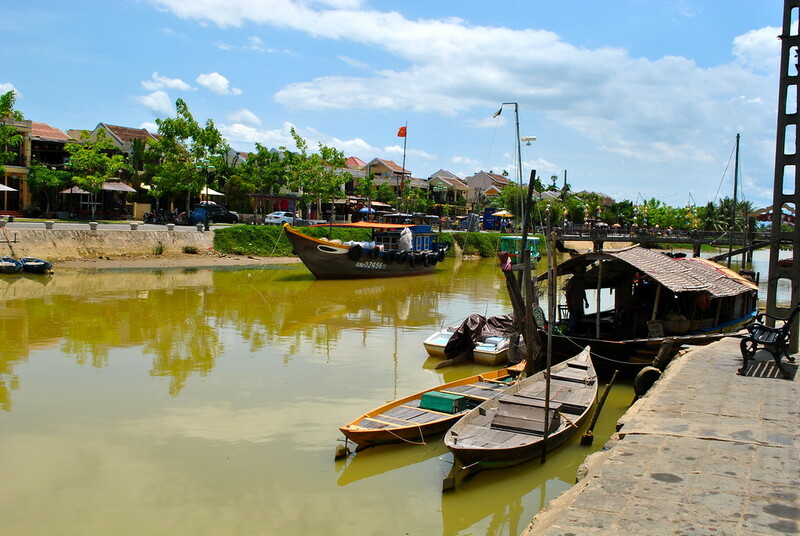 Looking for things to do in Hoi An? You’ve come to the right place! 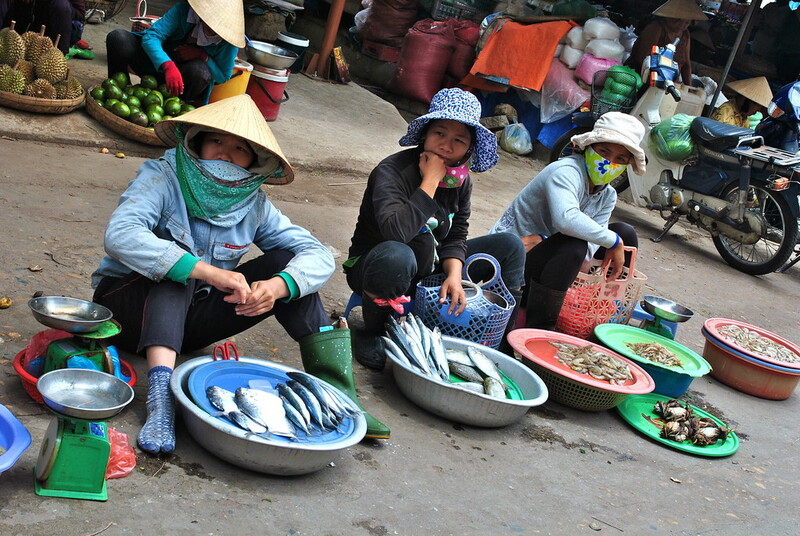 We spent 4 days in this charming town and would highly recommend a stop here to anyone touring Vietnam’s coastal delights! 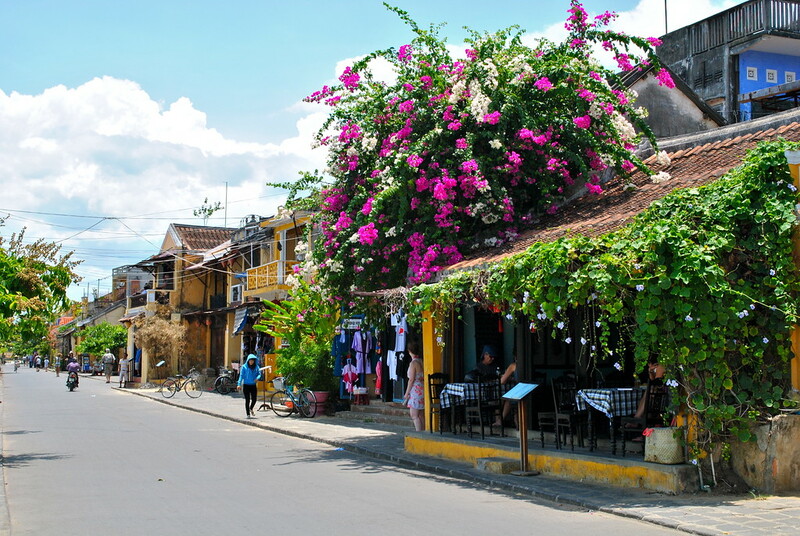 Beautiful, colourful, quaint and artistic are words that spring to mind when we think back to Hoi An. A truly charming little coastal town, pretty by day with its multi-coloured street facades, markets and boats, which at night become fairytale like lit up by many colourful lanterns and lights. The town is divided by a small river containing many colourful boats and one main pedestrian bridge also lit beautifully by night. We loved sitting in the little cafes, bars and restaurants lining either side of the river, relaxing and sipping a coffee, cheap cocktail or enjoying a pint of locally brewed beer for only 4,000 dong (approximately 14p!). The other great thing about Hoi An is that you only have to travel around 10 km out of the town to reach the coastline and its beautiful long stretch of beach! So after spending a couple of days exploring the town, we decided to hop on our free hotel bikes and cycled the flat road to the beach! 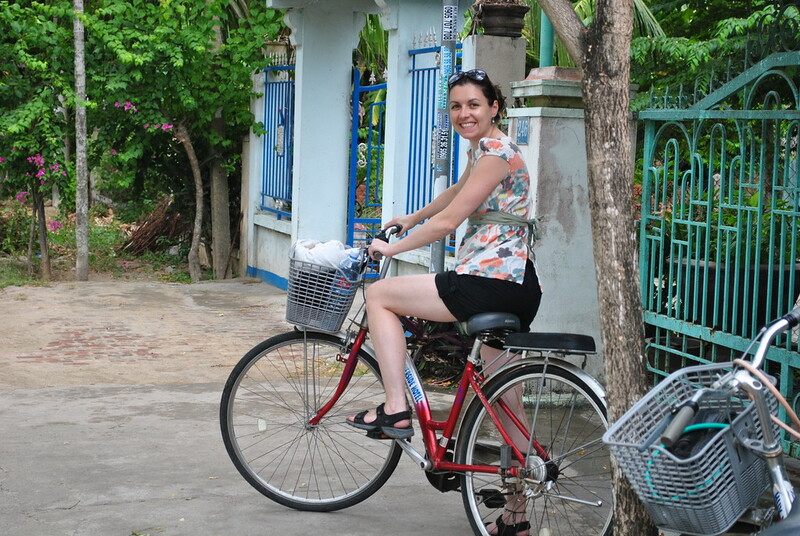 Thankfully the roads were much quieter than the crazy traffic we were used to in Hanoi so we were able to leisurely peddle our way through the local villages, enjoying the scenery along the way. We learned that it’s best to hit the beach in the morning as the clouds and wind tend to roll into Hoi An mid afternoon. It was during a short stormy spell that we discovered the many amazing seafood restaurants lining the beach where you can literally choose your food from the fish tanks! 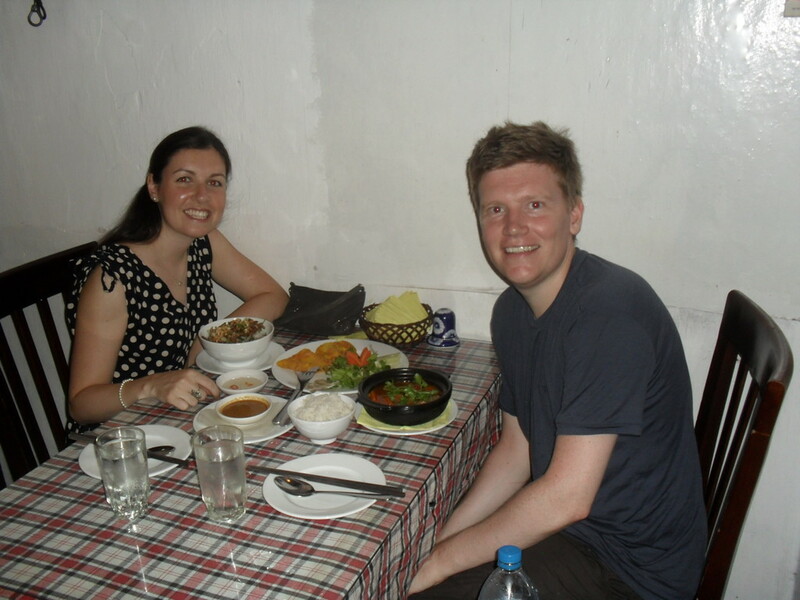 Check out our ‘Food heaven in Vietnam’ post for examples and pictures of the delicious local delicacies served up in Hoi An! 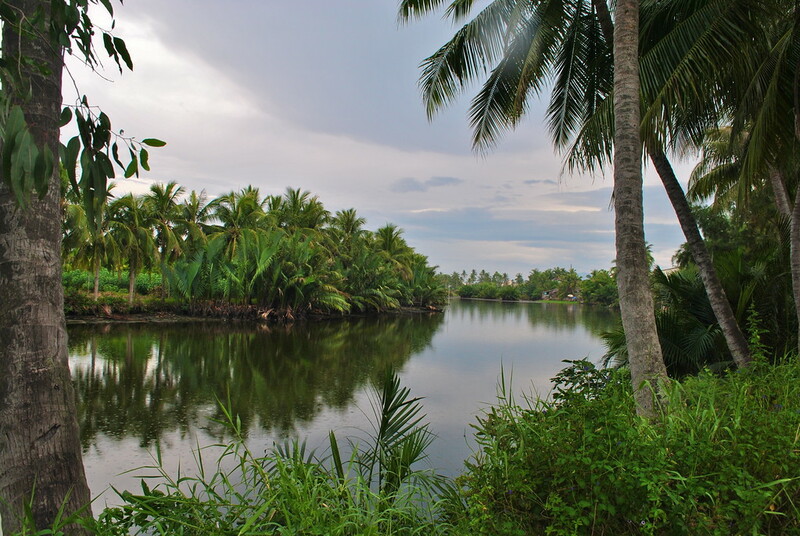 Our first stop on our coastal tour was fantastic, and we loved every moment of our time in Hoi An! Take a look through our summaries of alternative coastal destinations Nha Trang and Mui Ne, both of which boasted very different atmospheres and highlights! This place looks absolutely fabulous and a good time to just relax and enjoy the scenery, food and the beach. Keeping healthy with your cycling too. It must have been so lovely and peaceful after the chaos of Hanoi. Still loving reading all your World Nomad blogs that your sending. Thanks Sheila, so glad you’re enjoying the posts! 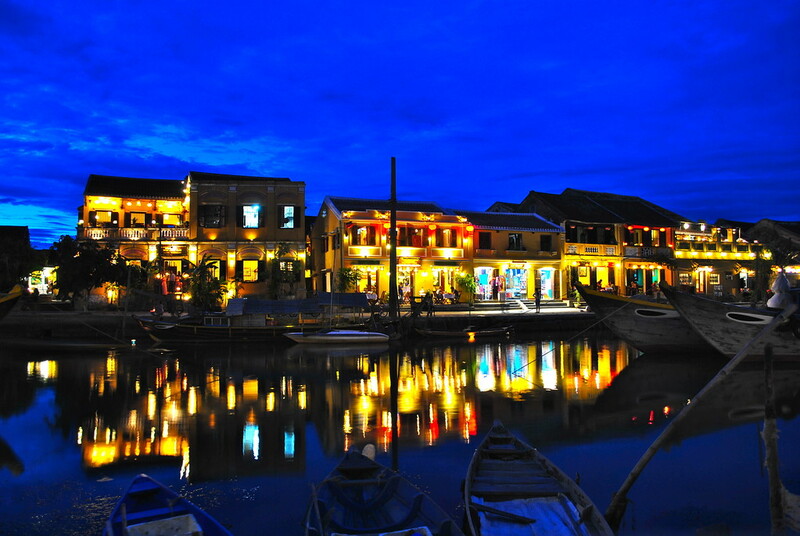 Just wondering where you stayed in Hoi An? Any chance you remember? We will be heading there in about a week and are looking for a good place to stay! Hey Vicky, sorry for the delay (just back from Antarctica!). We stayed at Huy Hoang River Hotel! Loving your posts about Vietnam, me and Phil are going in November this year, getting excited now doing some research! 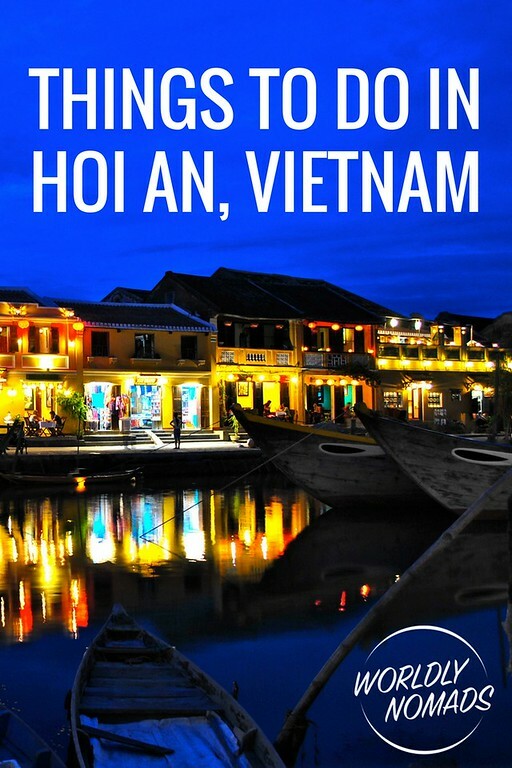 Hoi An looks really tranquil compared with Hanoi, I hope our hotel will have free bikes, great idea. Thanks again for another lovely comment Garth 🙂 That’s wonderful your heading to Vietnam in November, good time to visit! 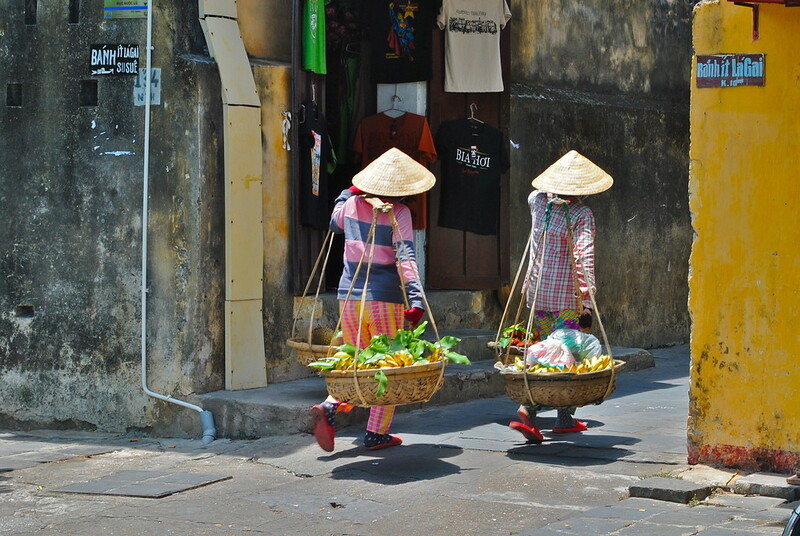 Yes Hoi An is lovely and very chilled, though we absolutely loved Hanoi too….it’s busy but in a good way! Enjoy!